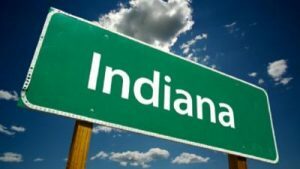 If you have any ancestors from Indiana, you are in luck. Several new databases have just been added. They are part of the Indiana Genealogical Society and free to use. Any ancestors who once lived in the following counties: Madison, Monroe or Orange, the databases are available. There are five additional databases for Indiana for members of the Indiana Genealogical Society. If not an IGS member, it does provide a link to sign up for membership and access to some 2,000 Indiana databases. 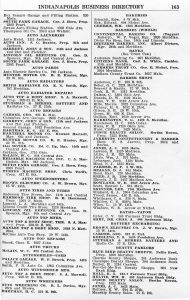 The free ones include: Index to Wills for Orange County from 1892 to 1917. 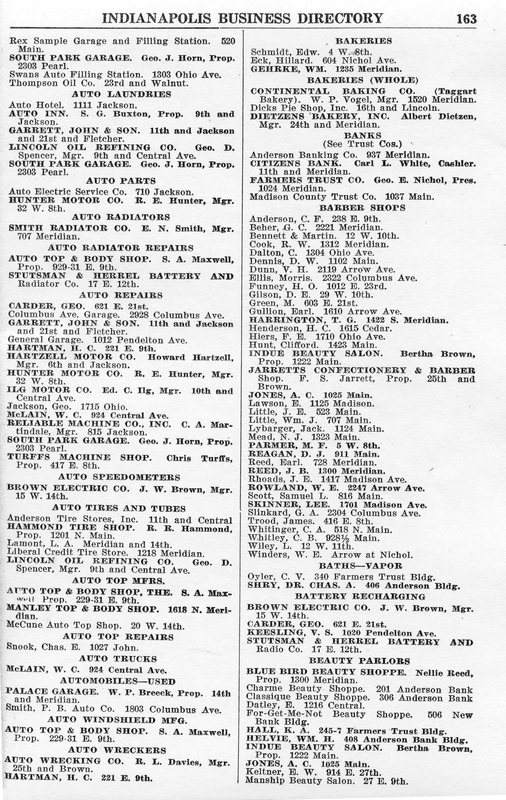 Also a directory of businesses in (Indianapolis) in Madison County and in the town of Anderson for 1930. Then for Monroe County an index of tax duplications for 1865. The best method is to join the IGS especially if you have several ancestors who once lived in Indiana. Photo: Business Directory for Indianapolis, Indiana in 1930.